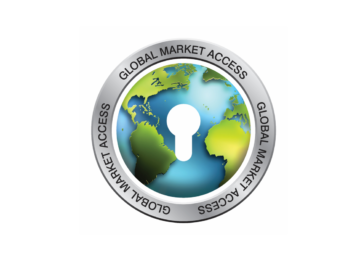 As of December 28th, 2018, the U.S. EPA has been closed due to a lapse in appropriations. For the duration of the U.S. government shutdown, the ENERGY STAR website and all ENERGY STAR tools, resources and data services will not be available. This includes the Qualified Products List. 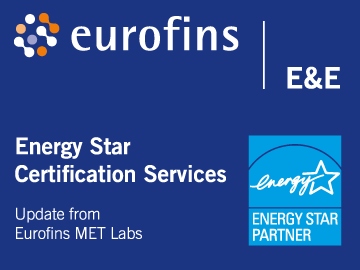 Eurofins York is now able to offer UKAS-accredited testing of equipment to EN 62368-1:2014 at its Grangemouth laboratory. 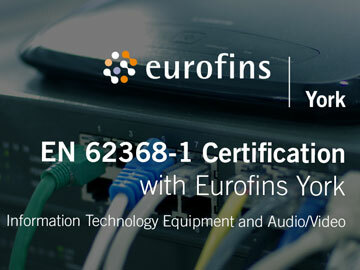 Medical Devices – Are you ready for the 4th Edition of EN 60601-1-2? 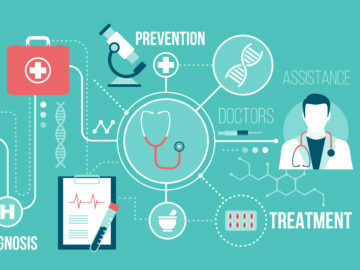 As from the 30th December 2018, the 3rd edition of the collateral standard for Medical Electrical (ME) Equipment, IEC / EN 60601-1-2, will be repealed and compliance to 4th Edition of IEC/EN 60601-1-2 will be mandatory for all medical electrical products put on the market thereafter. 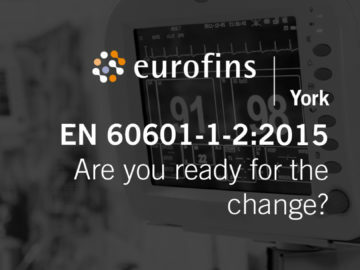 Eurofins York is pleased to announce that its accreditation under the CB Scheme now includes IEC 61010-2-101:2015 for In Vitro Diagnostic equipment. 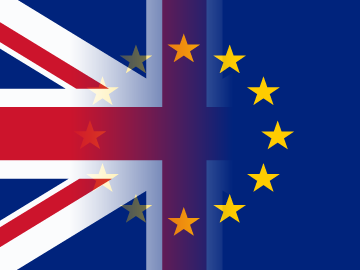 Are you ready for the fourth edition of IEC / EN 60601-1-2 when it comes into force in 2018? 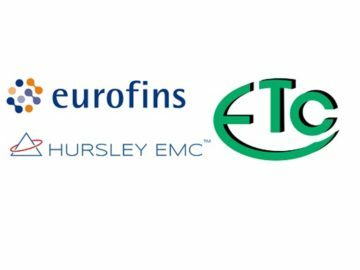 Eurofins Announces the Acquisition of Electronic Test and Calibration Ltd (ETC) and Hursley EMC Services Ltd.
Eurofins Acquires MET Laboratories, Inc.
Eurofins expands its offering in electrical products testing with the acquisition of MET Laboratories, Inc.